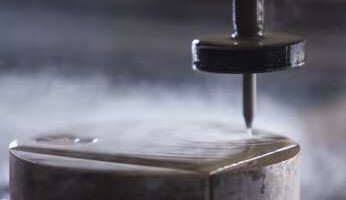 Different kinds of waterjet abrasives will give you different results with your waterjet. So the more you know about them, the better you’ll be able to gauge what’s best for the performance and results you need. A soft abrasive extends nozzle life but also slows down cutting speed. By contrast, a hard abrasive offers fast cutting but can erode the nozzle much more quickly. This in turn will decrease overall accuracy and can result in the added expense of frequent nozzle replacement. Choosing a mid-range abrasive can help balance the need to cut quickly while providing reasonable cutting tool life. A light abrasive won’t pack much of a cutting punch; but one that’s too heavy won’t accelerate to maximum velocity and will actually sap the waterjet stream of its power. The ideal abrasive is one that’s somewhere in the middle, and one that will allow a water stream to accelerate it to maximum velocity to generate maximum cutting force. 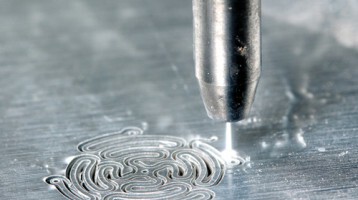 Also known as toughness, friability plays a role in how well a waterjet abrasive performs. Material that’s too friable will break down in the focusing tube and ends up too fine to cut well. Abrasive that’s not friable enough rounds during the mixing process and is too dull to cut effectively. 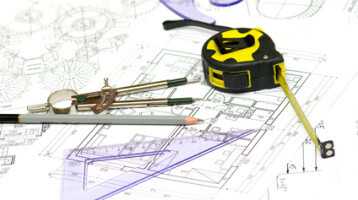 The best abrasive has a measured rate of breakdown and produces sharp, angular cutting edges. Abrasives come in every particle shape imaginable. Some resemble steel shot; others, the needle-like crystals found synthetic abrasives like silicon carbide. Ultimately, a sphere is the ideal carrier of mass projected in a high-powered water stream. 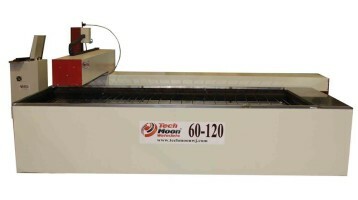 Like the best abrasive choice – which balances cutting ability with machine wear and tear – TechMoon waterjets balance high quality with affordability. 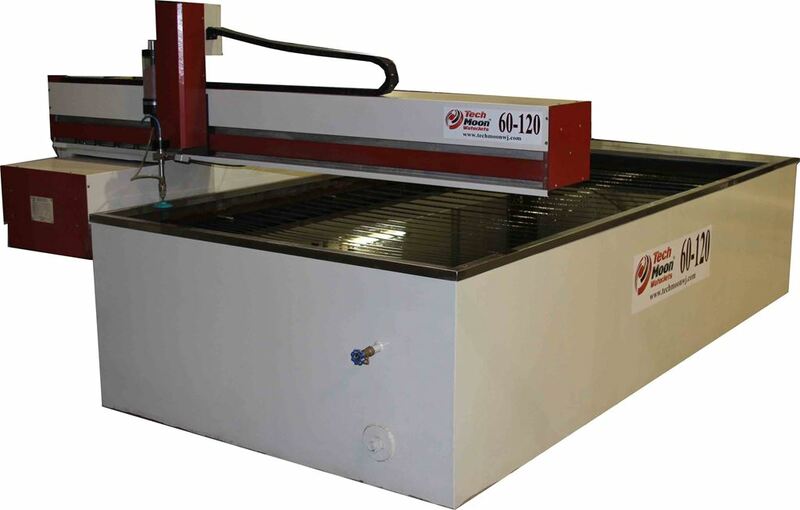 Our custom-made machines are some of the best you will find on the market, yet cost thousands less than our nearest competitors. For the revolutionary edge in cutting, think TechMoon! Contact us today!